ooking for some SOUL this December? Pack your bags and find us with the sand and snow. We have your holiday plans right here: Destination SOUL is heading to Aspen and Palm Beach this December. 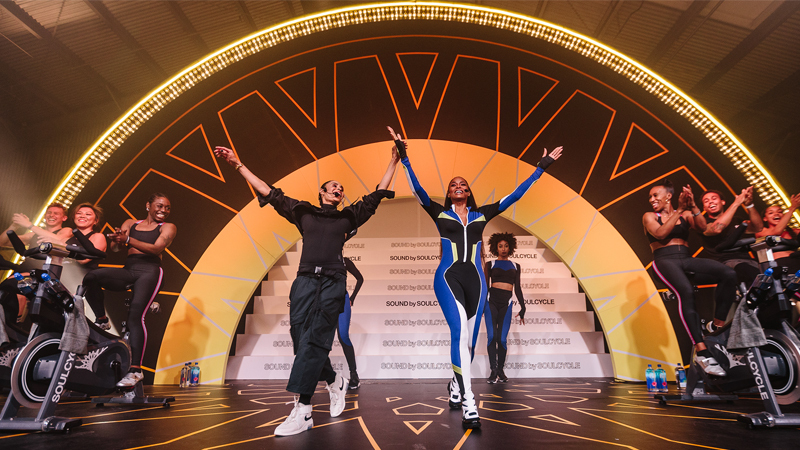 In partnership with our friends at smartwater, the exclusive pop-up studio in Colorado will run from December 21 through January 1, while Florida will get some beachside SOUL from December 15 through January 1. All riders must purchase a Destination SOUL class series – now available online! 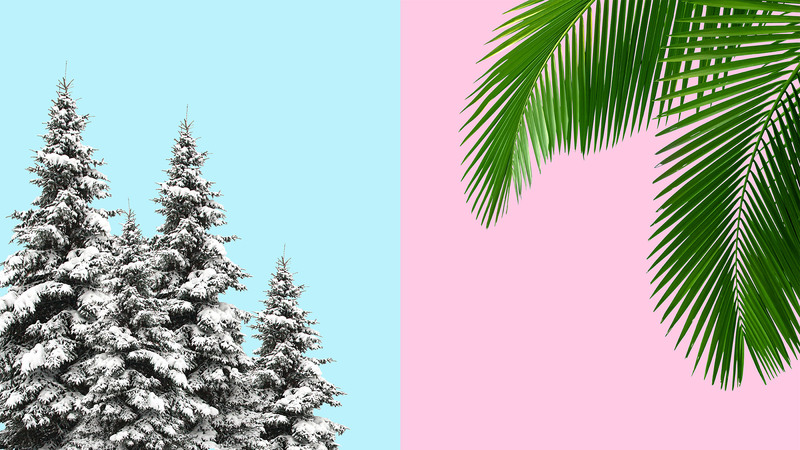 – for use in both Palm Beach and Aspen. Please note that previously purchased series for other regions will NOT be valid for Destination SOUL booking. When can I book a class? Palm Beach booking goes live on Monday, December 11th at 12:00PM ET. Aspen booking will be live on Monday, December 18th at 12:00PM MT. Who will be teaching out there? 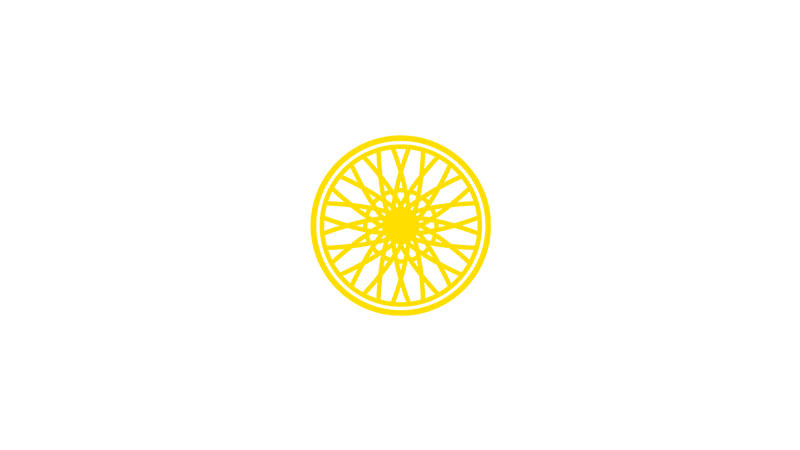 Classes will be taught by your favorite SoulCycle instructors from studios across the country: GUNNER, MARK, HEATHER A., JULIE D., EVE, KAMELLE, CONOR, and AMANDA M. are heading to Palm Beach, while AYA, STEVIE, ROARKE, KATHLEEN, PIXIE, and IAN will be bringing the SOUL to Aspen. Will classes be taught on the Next Gen bikes? Nope. 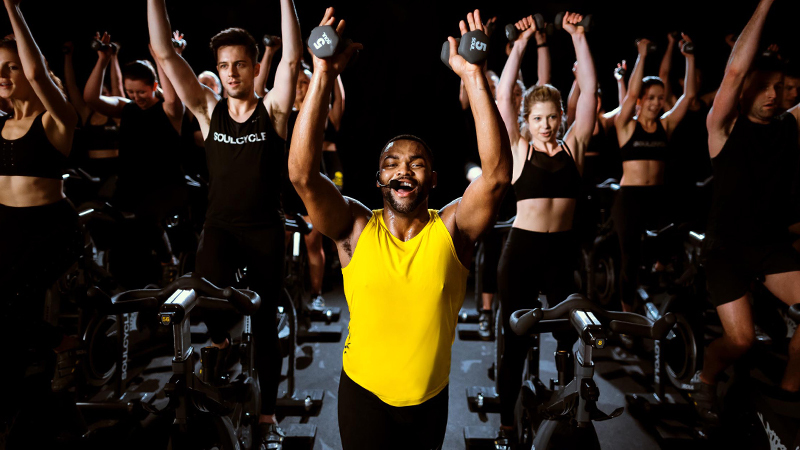 We're still in the process of rolling out our newest bikes to all studios, so our Palm Beach and Aspen classes will be taught on the bikes you know and love. Can I book a private ride for my friends? Absolutely! 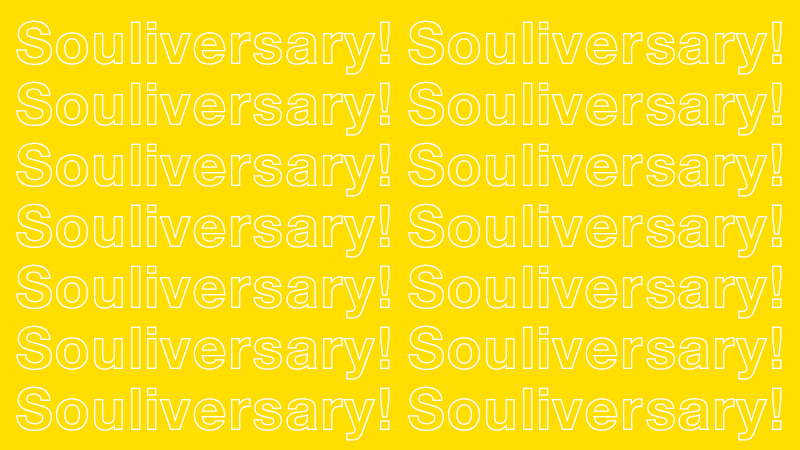 Please contact us at soulpalmbeach@soul-cycle.com or soulaspen@soul-cycle.com for more information on how to book private rides for birthdays, anniversaries, and more. Please keep in mind that restrooms are limited at both studios, and neither studio will have showers. Only street parking is available by our Aspen studio, so be sure to plan accordingly. We can't wait to see you there! Ready to ride? Grab your Destination SOUL class series HERE.